On the morning of March 4, 2018 I had not thought of running for the Maine House of Representatives to represent the citizens of District 130. Then, in the afternoon while attending the Bucksport Democratic Caucus I learned that the republican candidate was running for reelection without any opposition. I really think that we voters of Bucksport and Orrington deserve to have a choice of who will represent our interests during the next 2 years in Augusta. I received the support and encouragement of 100% of the Bucksport voters who attended the caucus. I was absolutely honored. Thus began this adventure in campaigning. I’ve a lot to learn and I’m finding many willing to offer advice and other support. 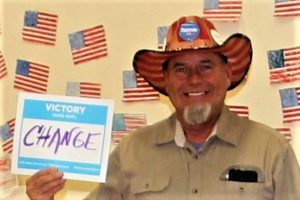 Please help me fund this campaign as a Maine Clean Election Candidate by making a one time contribution of just $5.00. 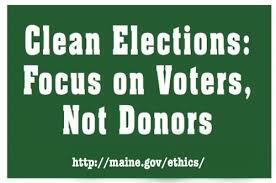 Go to: Maine.gov/cleanelections click contribute and fill in the blanks. Select my name (Michael Reynolds) from the list when you get to that point.